Who will be Flyers next GM following Ron Hextall's ouster? 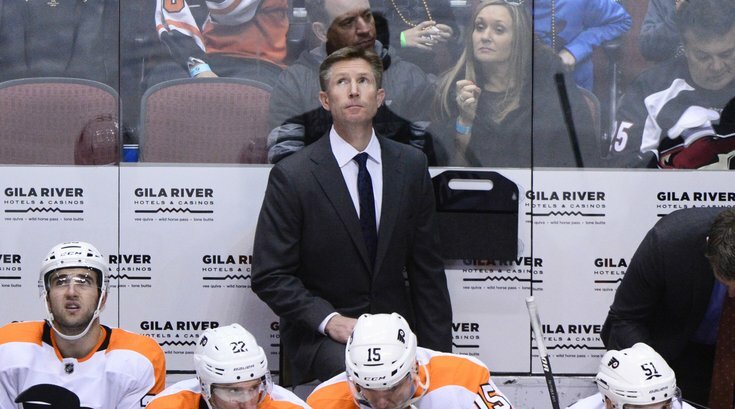 Did Flyers fire Ron Hextall because he wouldn't fire Dave Hakstol? Are the free-falling Flyers in denial about who they really are?